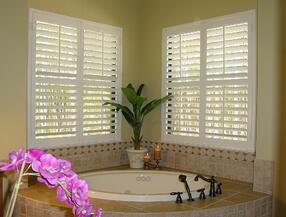 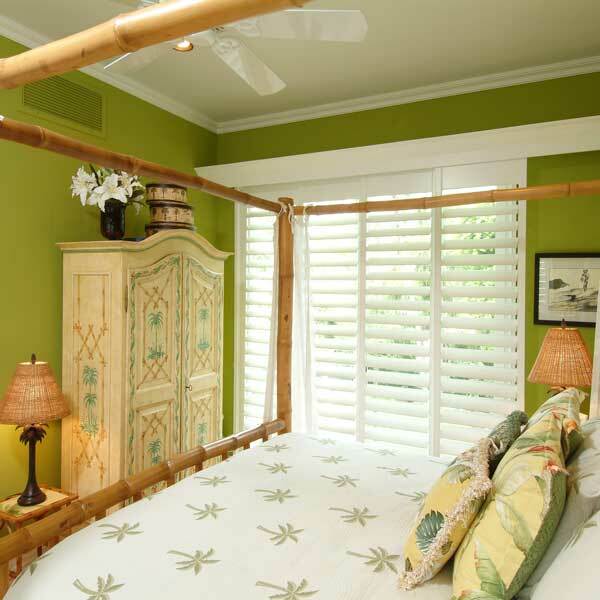 Naples Shutter has been manufacturing plantation shutters for over 30 years. Explore our collections and see which shutter choice is right for you. 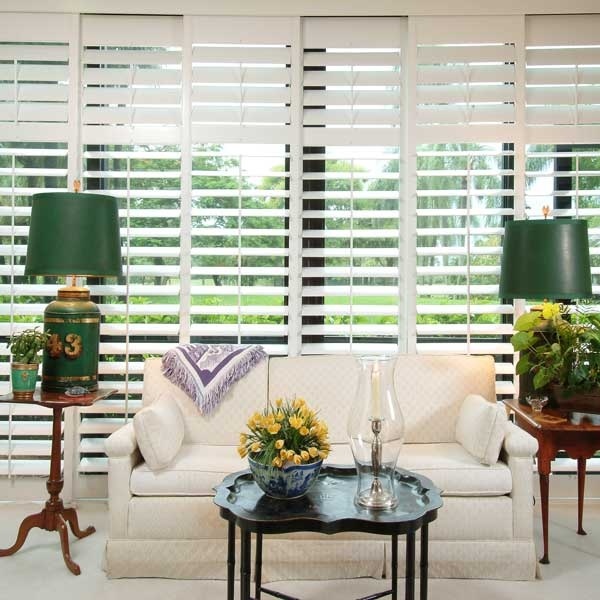 When Naples Shutter sets out to create custom plantation shutters for your home or business, you notice our commitment to quality from the very beginning. 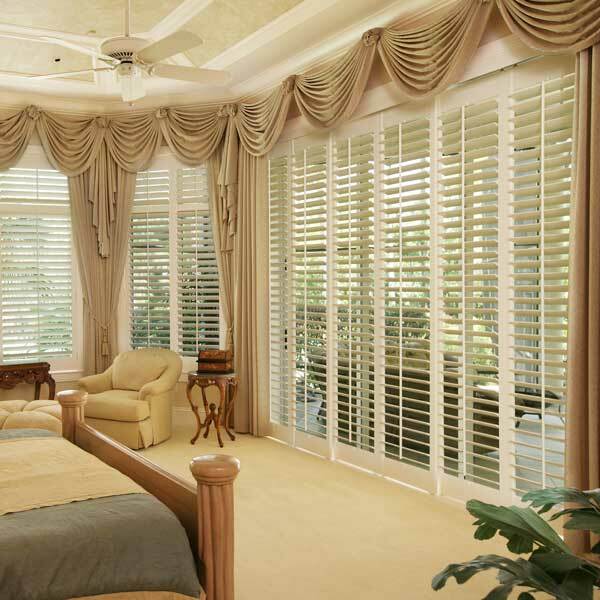 In our factory, the Naples Shutter team uses top quality hardwoods, three dowel construction, and a five step painting & finishing process. 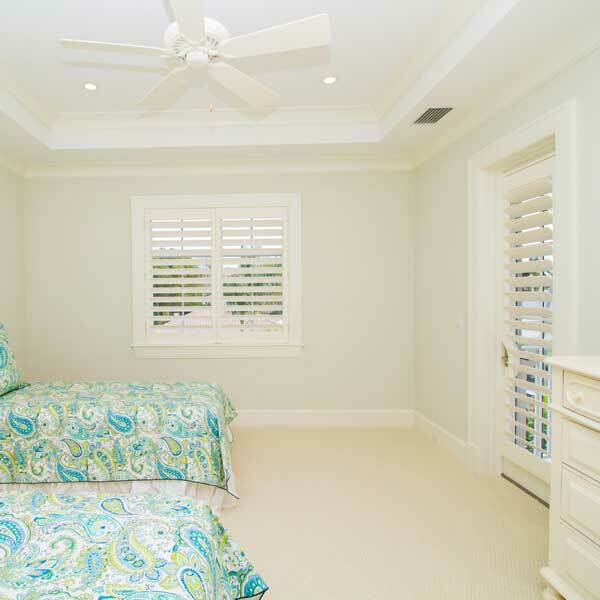 The result is the very finest custom shutter available. 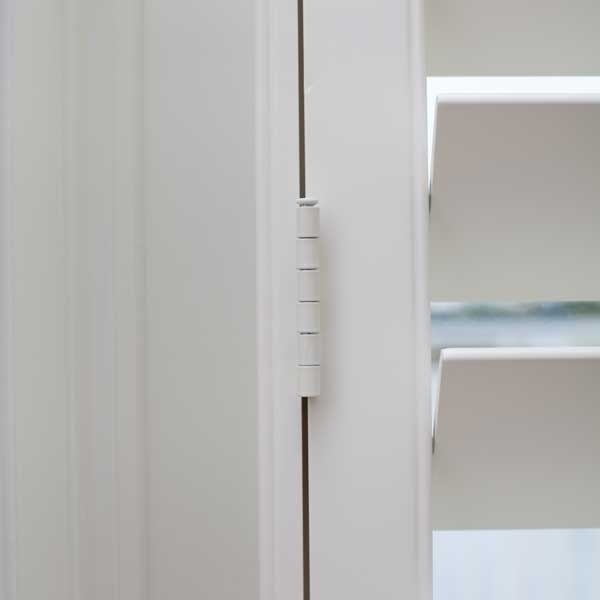 You won’t find a sturdier, more beautiful product anywhere. 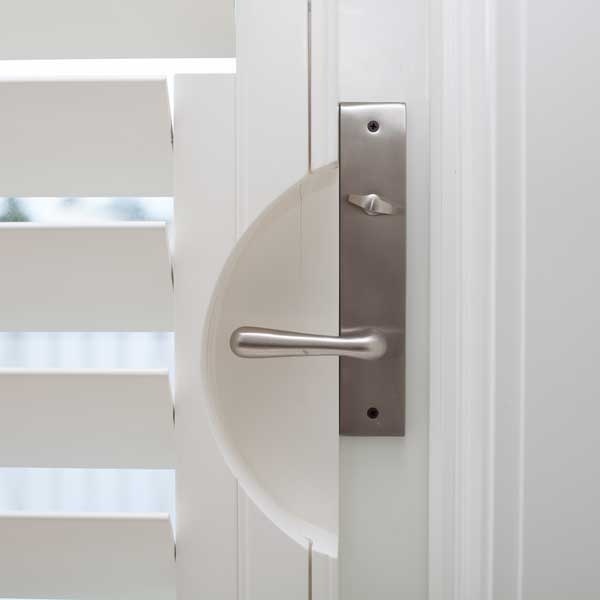 In your home, our product experts guide you through the choices and options suitable to your lifestyle. 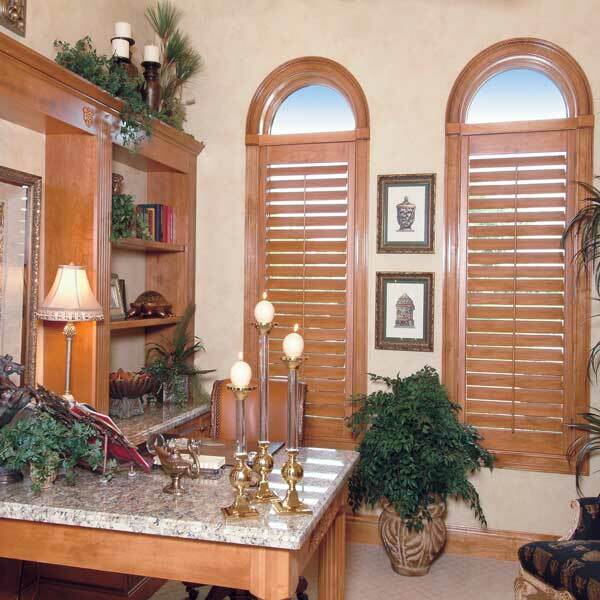 In our factory, the Naples Shutter team puts more than 30 years of experience to work creating solid, lasting products. 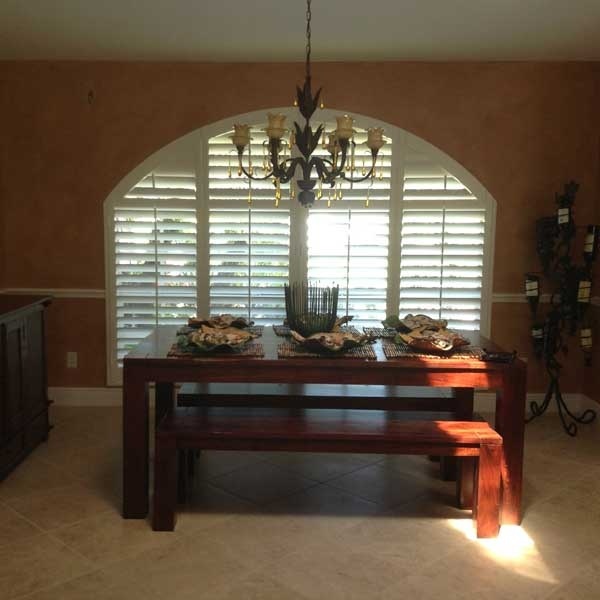 And back in your home, the Naples Shutter installation team makes the shutters a part of your home with expert precision. 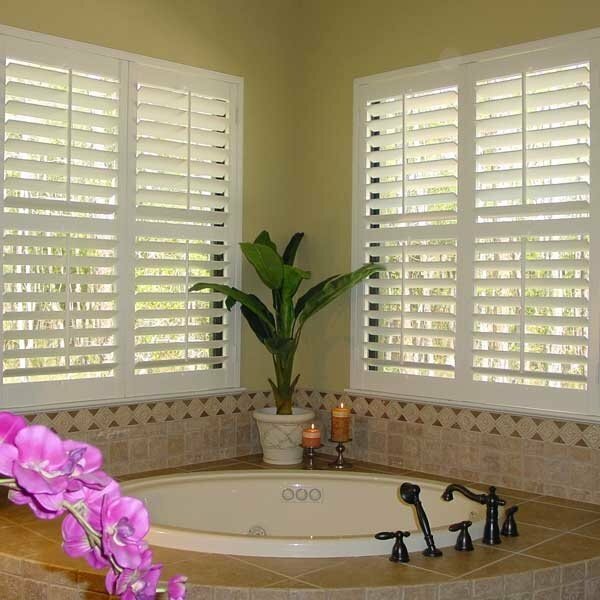 Our shutters are priced competitively and backed by a Limited Lifetime Warranty. But it doesn’t end there. You see, Naples Shutter is here to assist you long after your shutters are installed. 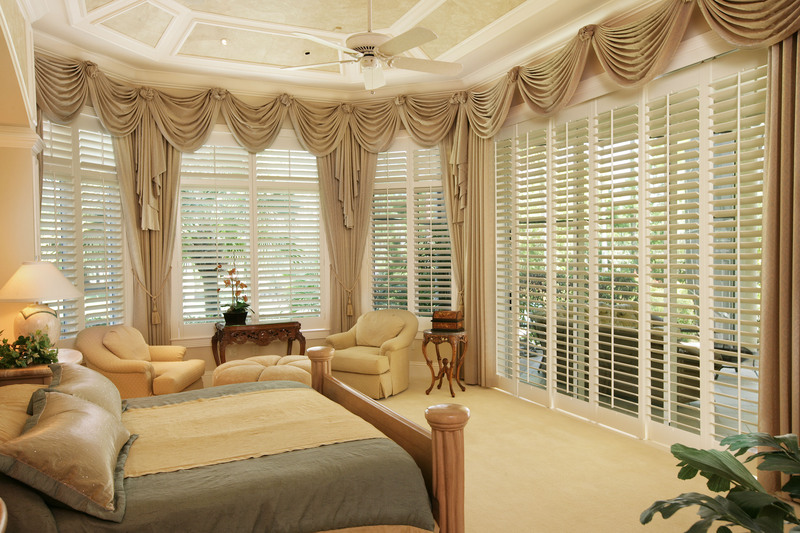 Once you become a client, you become part of our family. 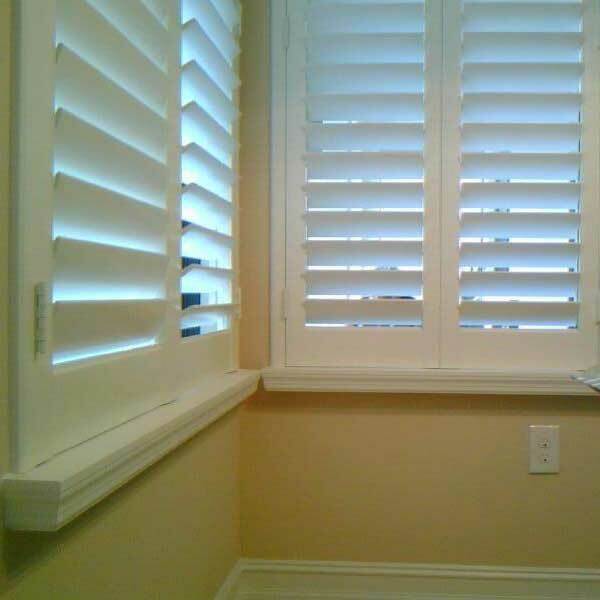 Elegant, custom plantation shutters made from top quality hardwoods and backed by our Limited Lifetime Warranty - our flagship product. 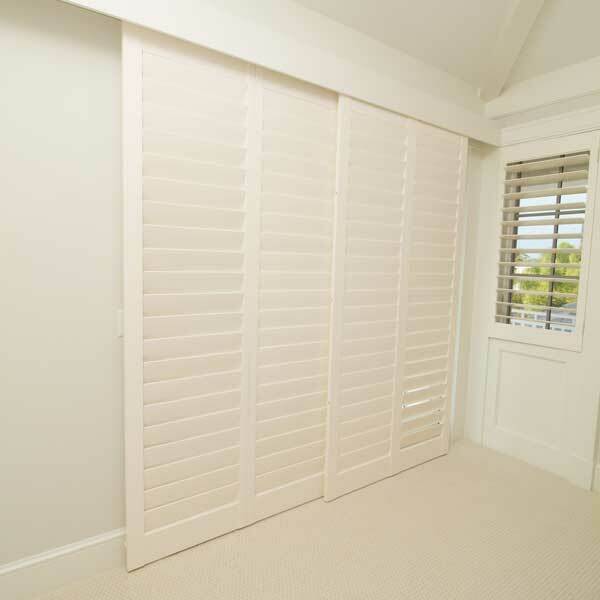 Naples Shutter’s Premium Wood Shutter is, quite simply put, the finest shutter available. 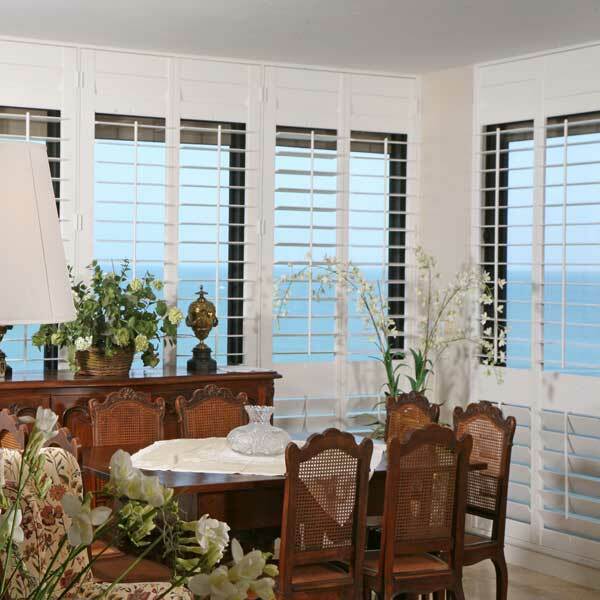 Crafted from sturdy Poplar grown in the Eastern United States, with each and every piece precisely measured, constructed and hand-finished solely for the client for whom it was intended, these shutters truly are “a work of art.” The Premium Wood Shutter line complements the decor of homeowners desiring the very best in quality, specialty options, and craftsmanship. Upgraded five-step paint and finish process. 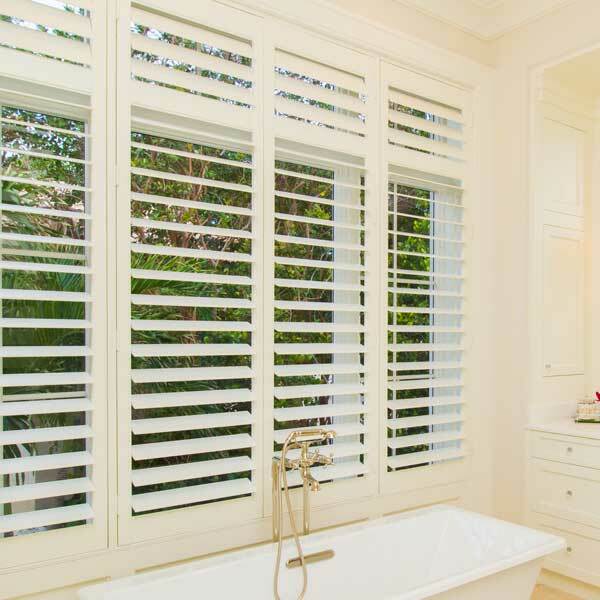 Naples Shutter’s Poly Shutter line gives your home the elegant look of plantation shutters at a price point that fits within your budget. Constructed using the smartest synthetic material on the market, Poly shutters are sturdy and long-lasting, and are perfect for areas prone to moisture like bathrooms or garages. And, you get all of the benefits of being a Naples Shutter client-- professional in-home sales consultation, top-notch installation, and our superior customer service. 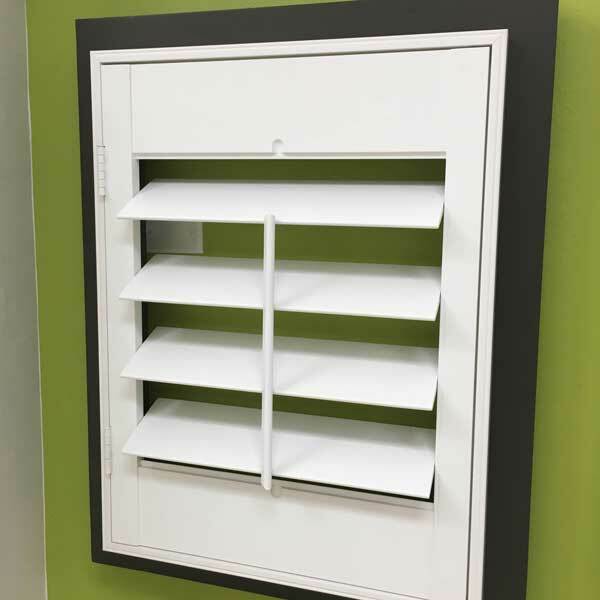 Ask us about the Poly Shutter today. 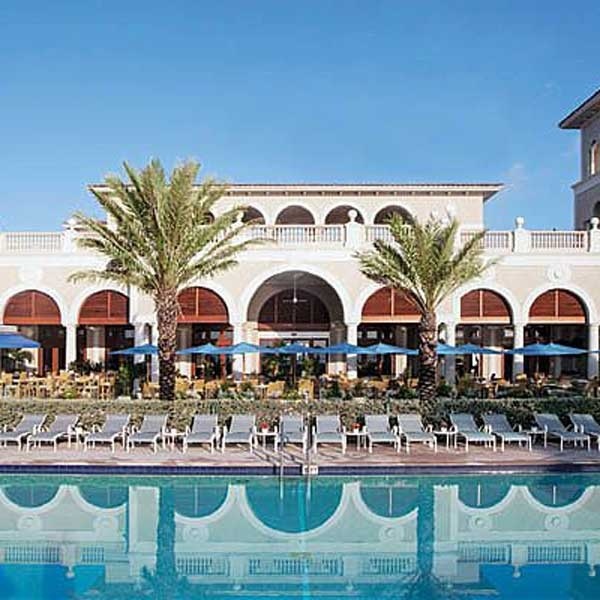 All components are assembled at our Naples plant to your exact specifications. 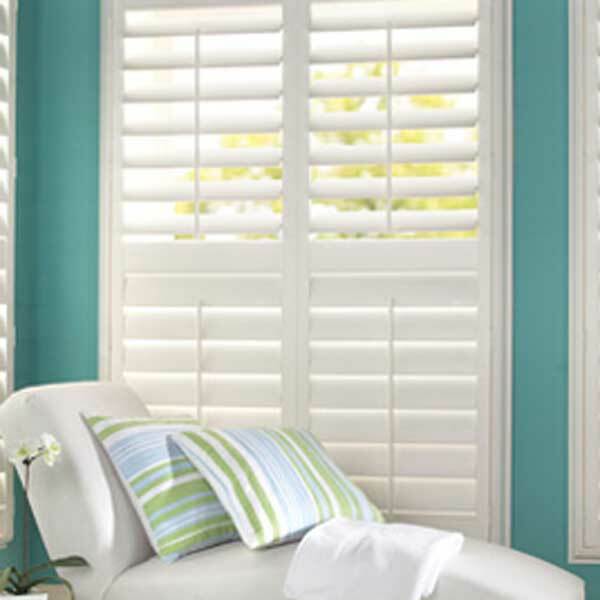 Value priced to bring you the beautiful look of plantation shutters while staying within your budget. 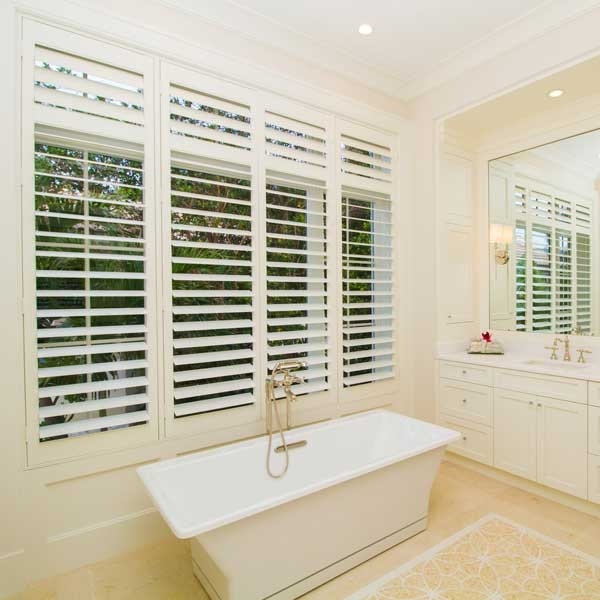 Eye-catching plantation shutters that stand up to the most severe wet conditions – even a shower! 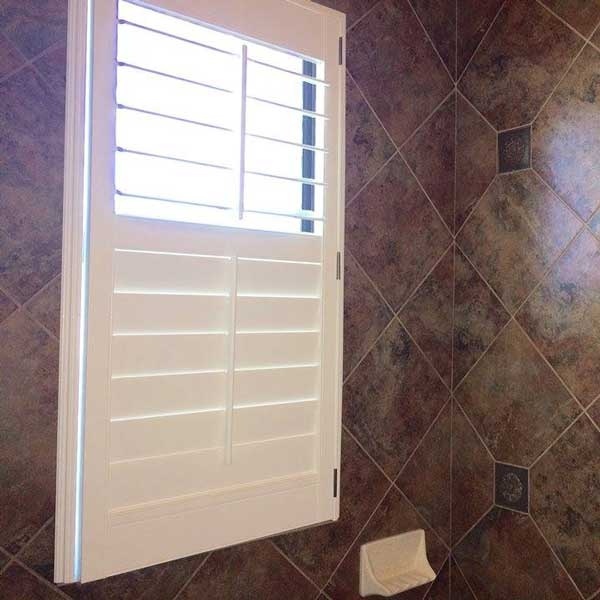 Have a window that comes in direct contact with water? 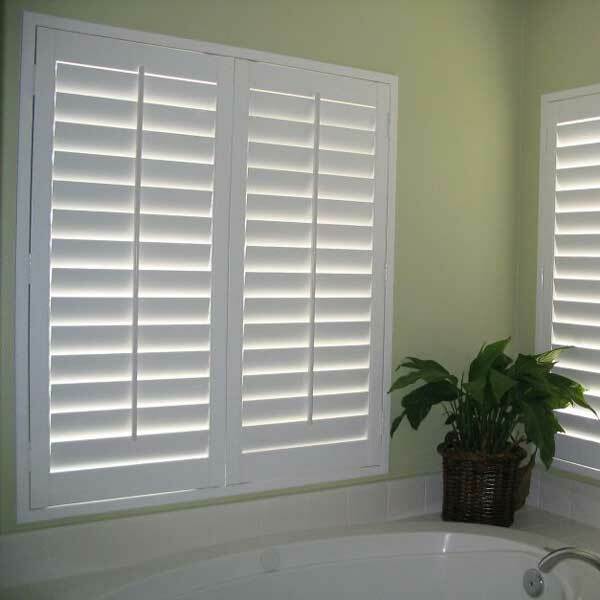 Then the PVC shutter is the right choice for you. 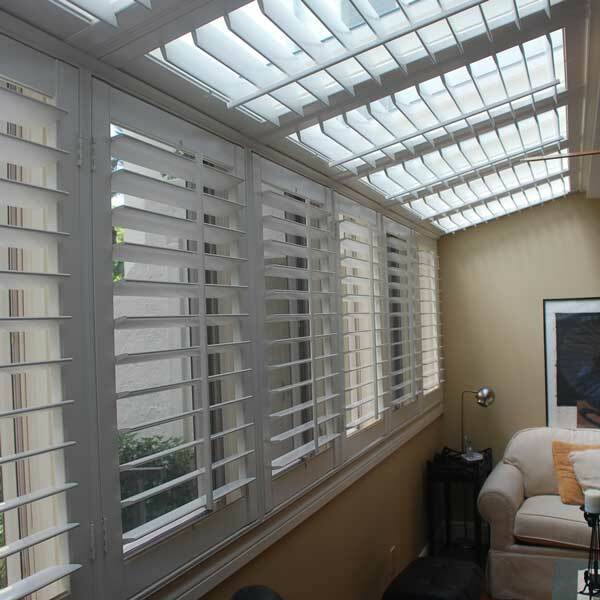 This waterproof window treatment saves the day by providing privacy, light control, and insulation in a window where virtually nothing else will do. 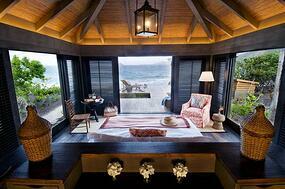 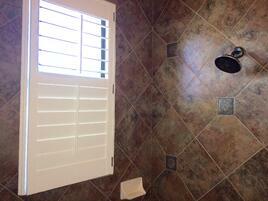 Plus, you can carry the look of plantation shutters throughout your house…all the way to the shower. 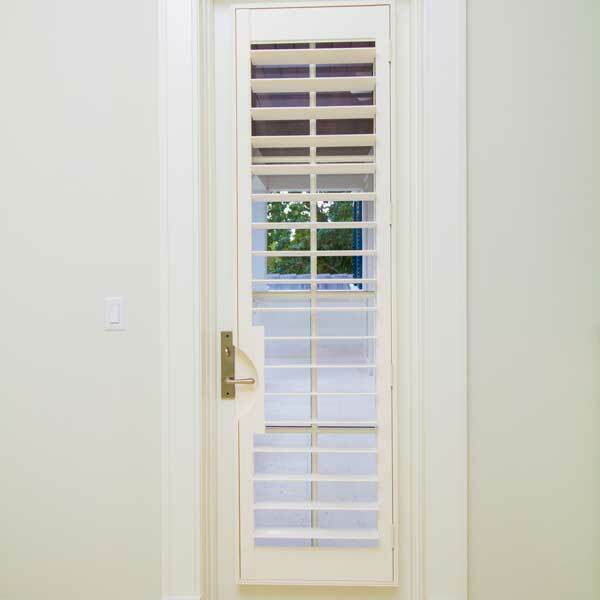 Have an odd-shaped window or door or a special application? 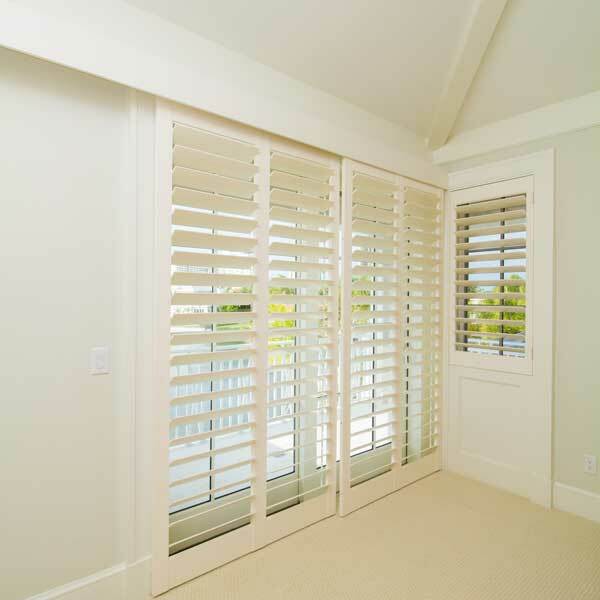 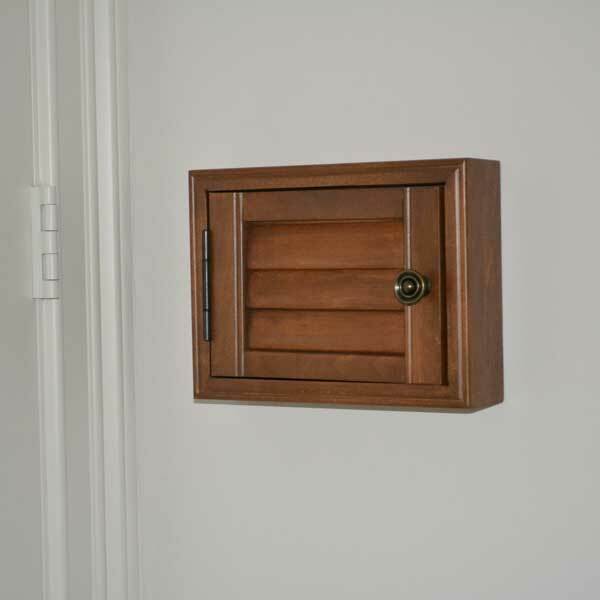 Naples Shutter can design a shutter solution for most any situation. 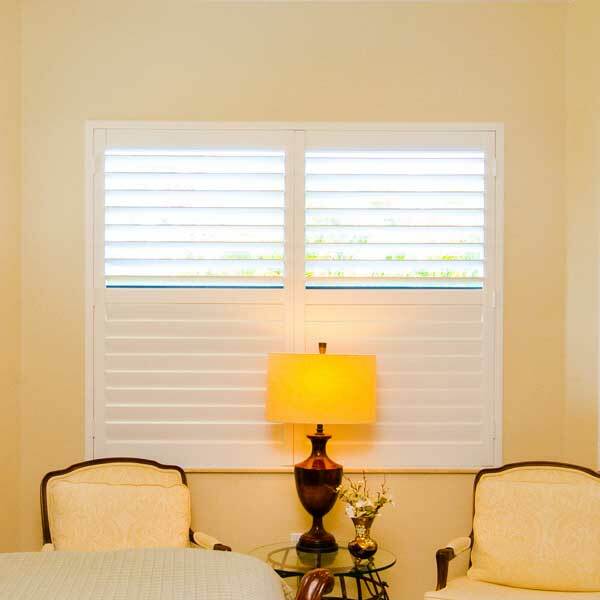 One of the many advantages Naples Shutter has to offer is our very own factory, where our seasoned experts design and create shutters for your specialty applications. 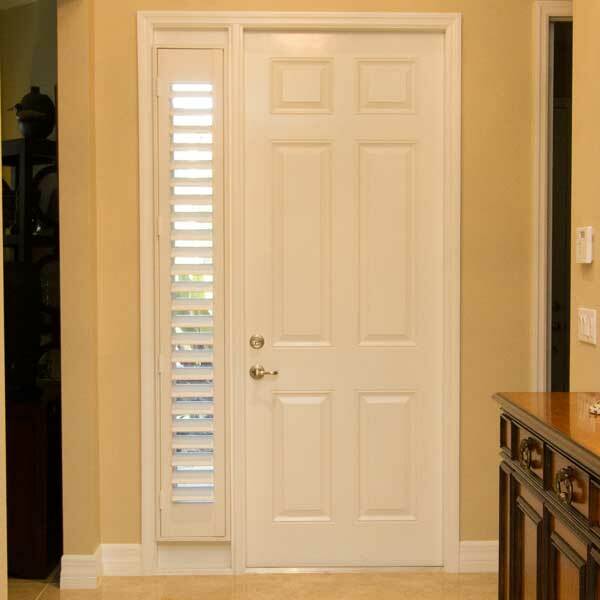 Whether specialty shapes such as arches and ovals, specialty materials such as exotic woods and stain finishes, or specialty applications such as cabinet doors and room dividers, our team will create it. 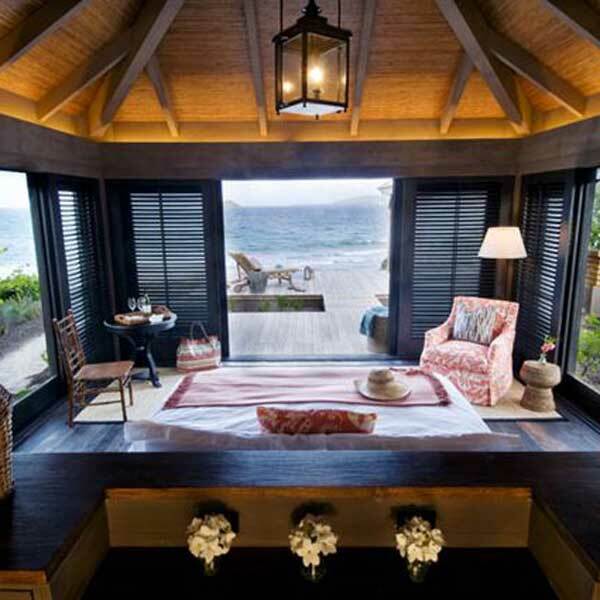 Just try us!